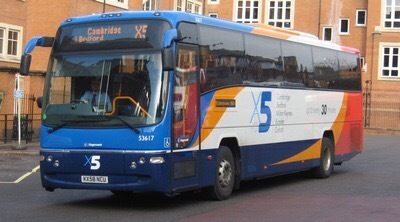 On Monday 14th May Stagecoach will be making changes to their bus network. Clicking here will take you to the Stagecoach website where any changes they have made since the consultation have been updated. The new timetables are also available on this page and will shortly be available at Stagecoach travel shops. Passengers looking to travel to areas where services have had their timetable changed should access Traveline Scotland for journey options. Passengers may find that journeys can still be made by interchanging with other services. Traveline can be accessed via various platforms including the Traveline App, Website or by calling 0871 200 22 33. We also have our new TravelFife site, which contains information on Transport in Fife. On the journey planning page there is an interactive map that shows the routes the individual bus services cover (Please note: the amended routes for 14th May won’t appear until the day before).